Was it a touchdown? The big goal? Match point? 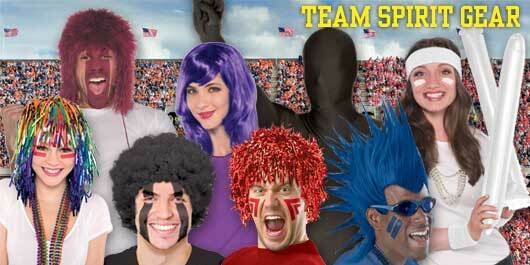 However you’re celebrating the sporty occasion, celebrate with Party America! 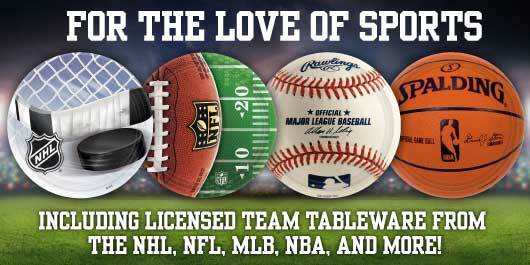 We have a range of themes for your favorite sport (and favorite team!) when the big game is on. Whether it’s the playoffs or a preseason match, don’t let your guests go without great sports decor, spirit themed accessories, and party favors! Go you!